Hi, and thanks for visiting our website today. My name is Terry Haddock. I'm the President and Chief Training Officer for Personal Protection Incorporated. 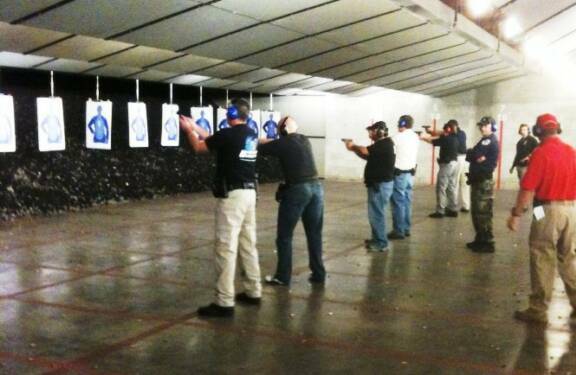 At Personal Protection, we believe that “Training For Survival” is something that everyone could and should do. We believe that it doesn't matter if you're a large healthy man, or a small frail woman, whether you're a young adult or in your later years, whether you're a healthy outdoor individual or if you're house bound with a disability, that you have the right to defend yourself from anyone that tries to harm or kill you. At Personal Protection, over the years, we’ve developed many courses that are going to help you survive nearly any situation that you might find yourself facing. Every one of our courses builds on the one that precedes it so that you, personally, can get to a place where you feel comfortable in you're training, and your ability to protect yourself. We want you to know that you can, indeed, protect yourself, if the need arises. So thanks again for stopping by. Enjoy the website. We've got a lot of things to look at, and more to come. Remember, when seconds count, the Police are only 3-5 minutes away. The problem is…the bad guy knows that too! Most critical encounters with a criminal are over in 2-3 seconds. Only you can protect yourself. You can prepare yourself to Survive! 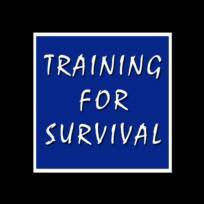 “Training For Survival” …. That's YOUR job. Do you believe you have a right to defend yourself and your family? YOUR SAFETY IS STILL UP TO YOU! Please turn up your speakers to hear the video. 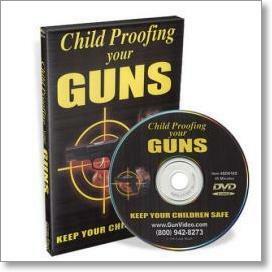 This is a complete guide to keeping your guns safe from the hands of children. Too many children have died or have been injured because of careless neglect in leaving a loaded firearm within a child's reach. This informative video shows all the latest methods in storing, locking, safekeeping and protecting your firearms from children. The video covers general safety rules, complete evaluation of current locking devices, education of your children, and the changing legal status of "gun accidents" involving children. Click below to enter our Free Monthly Equipment Drawing!